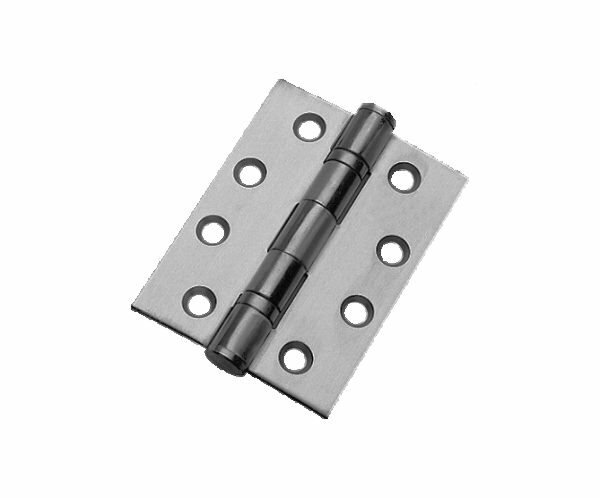 All hinges are CE Marked & supplied with screws. Bathroom lock available in two sizes. Karcher Verona Steel - Satin / polished stainless steel (73) handle with 3 piece fixing rose.